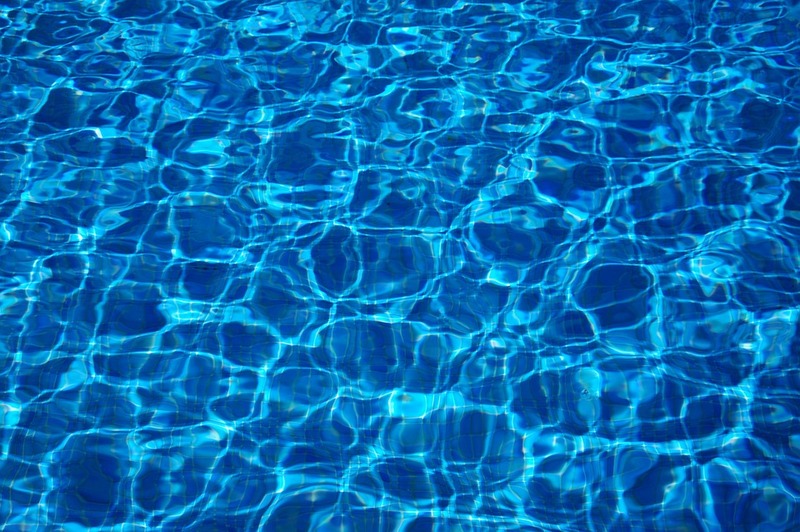 The summer is here which means soaking up the sun, relaxing with a cocktail in the pool or lounging around with your feet in the water. 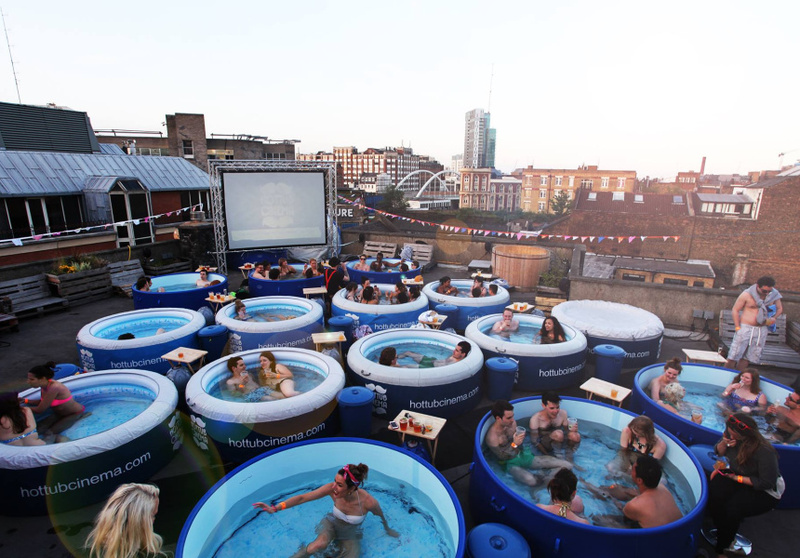 Wherever you are this summer where there is a pool you need a huge ride on raft to enjoy. 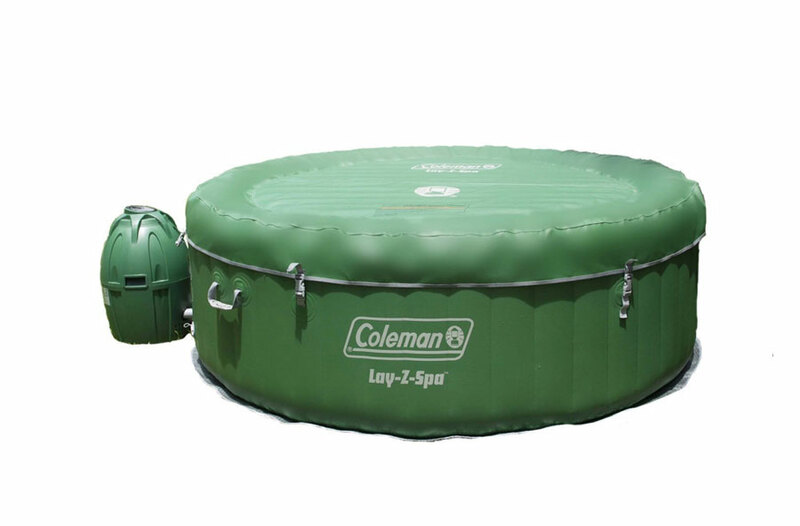 We have rounded up our favourite 5 inflatable swimming pool rafts perfect for on holiday or that summer pool party in the garden. 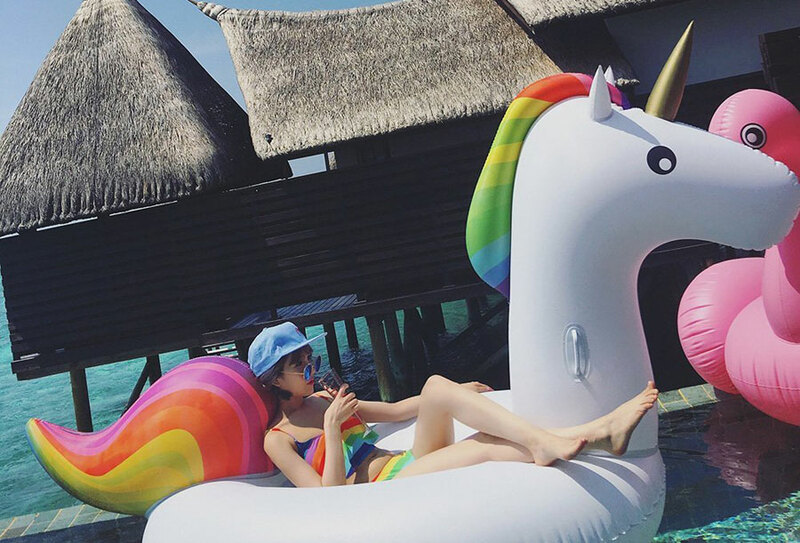 This Giant inflatable unicorn is huge at 108.2in wide.Designed to hold 2 adults with a max weight of 400 pounds. 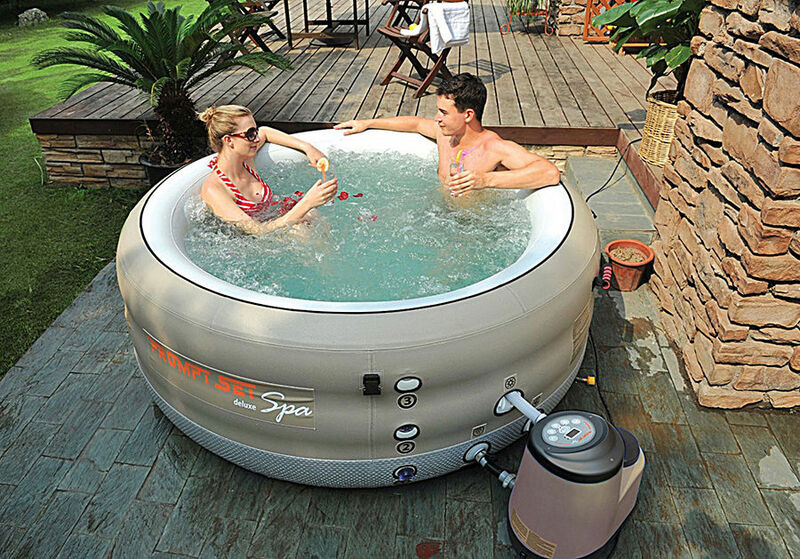 A robust raft it is thick, soft and durable premium material. It has a new matt finish with Rapid Valves, More than 5x faster inflation and deflation. It is quick and easy to inflate with either a hairdryer, toy air pump or compressor. 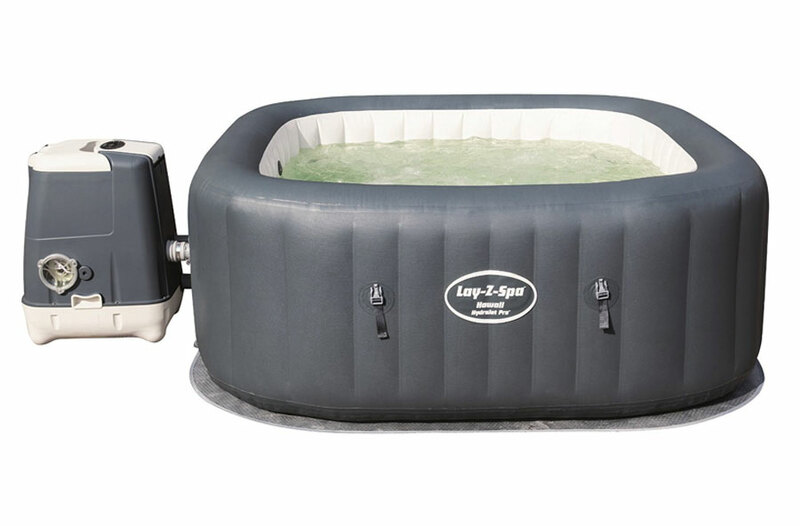 The most glamorius pool raft you will find, this Pegasus Float is massive at 98.4in by 98.4in and 54.2in when fully inflated. It is great for up to 2 adults or a number of kids to enjoy and ride. 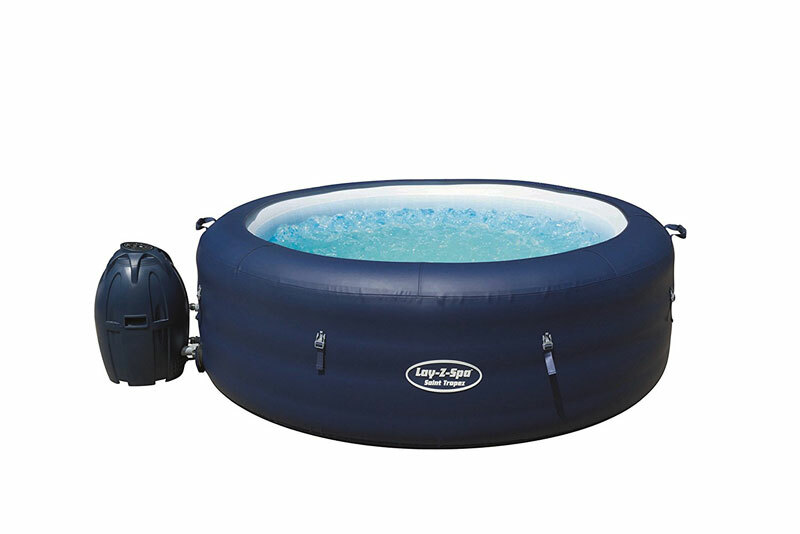 It comes with a new matt finish with Rapid Valves making it really quick and easy to inflate and also deflate. Giant Flamingo Inflatable Pool Toy- 80 Inches USA Seller. I just love this huge inflatable Flimingo that is in a bright summer pink. 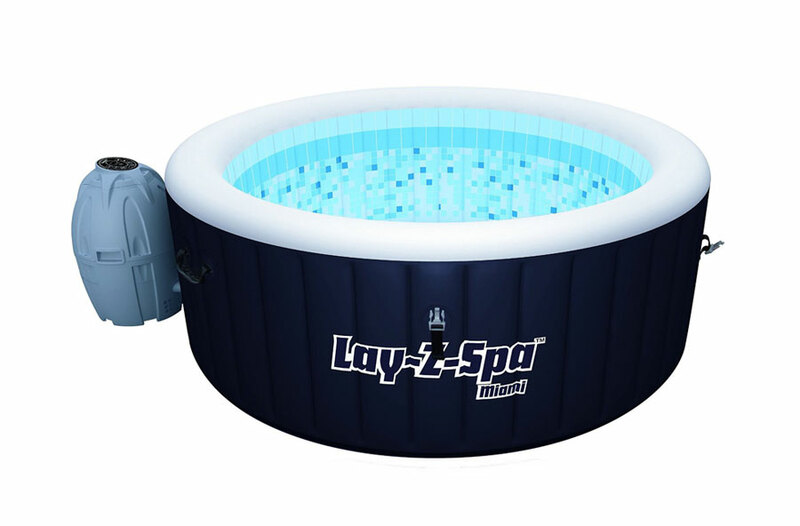 This giant Flamingo Pool Float approx 80 Inches long and is made from high quality, UV resistant PVC. 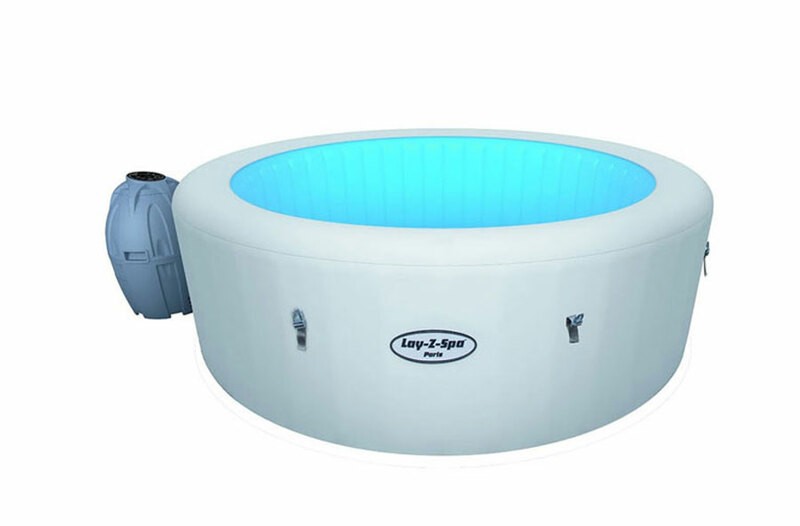 at over 80 inches long when inflated it is big enough for two people to ride on making it perfect for your summer pool party. 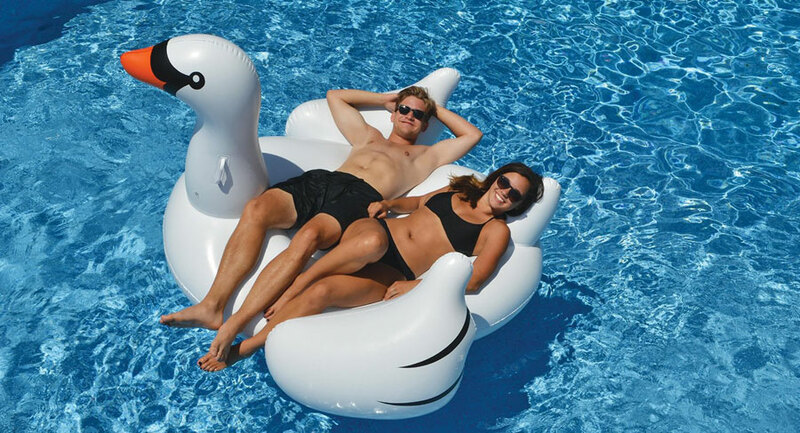 This giant inflatable swan hit the spotlight when it was made famous when Taylor Swift posted up a photo on Instagram of her chilling in the pool on one. 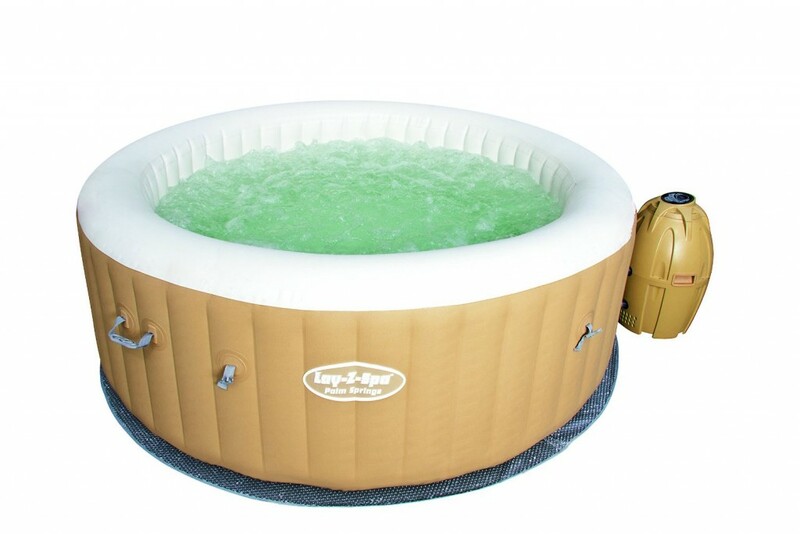 This is made of heavy duty vinyl and the swan’s neck has a pair of handles for easy and convenient grip. 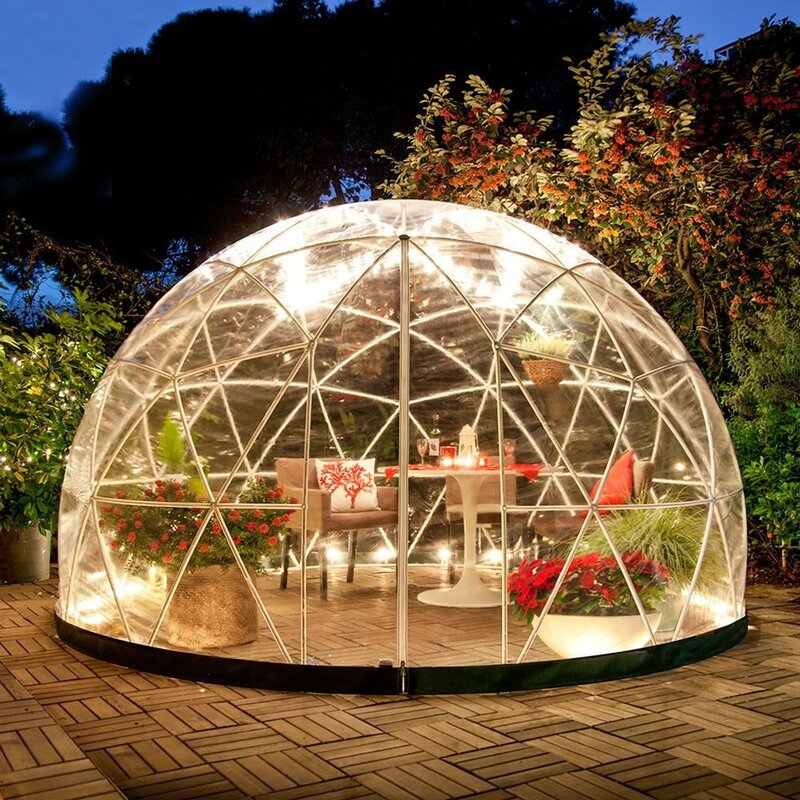 It has a 140 lb weight capacity, and when inflated is a huge 75 inches. 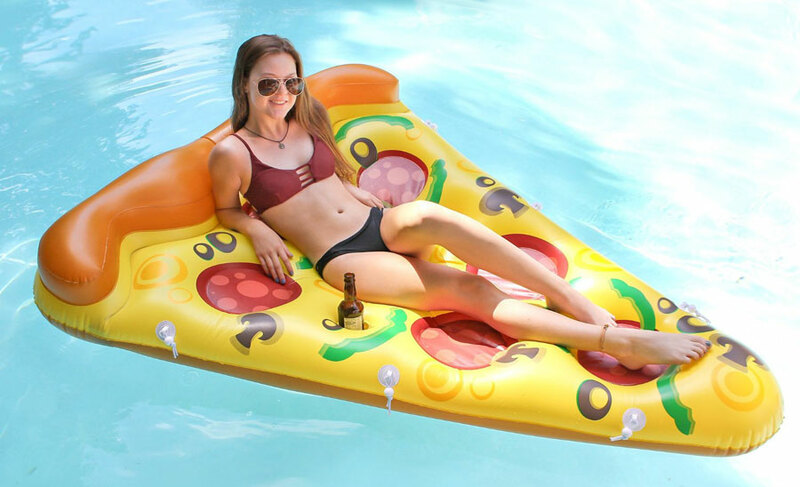 We all love pizza so ho about relaxing in the pool with a slice, or should I say on a slice! 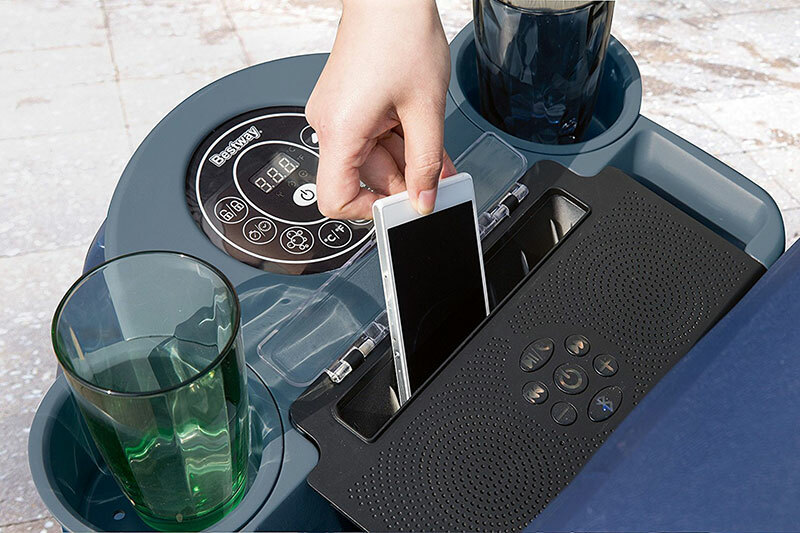 This huge pizza slice comes with an electric pump making it super quick and easy to inflate, there are holes to allow you to put your drink and handles to make it easy to grip and get on. Which will you be buying this summer? 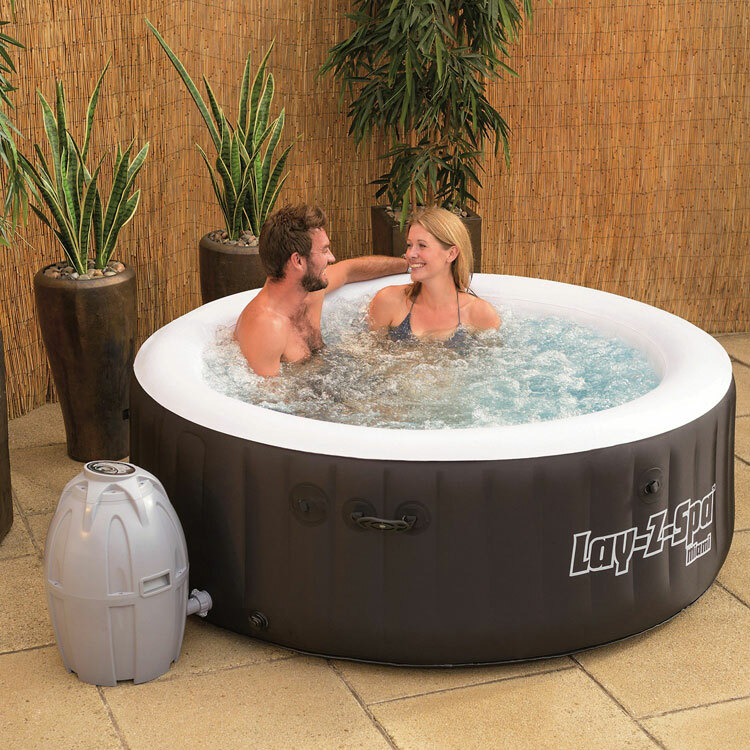 Which Inflatable Hot Tub Chemicals to Buy?